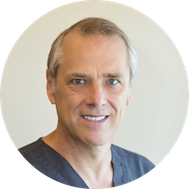 Dr. John D. Wildgen received his DDS degree from the University of Missouri Kansas City Dental School in 1982. After graduation he served in the army for 6 years. 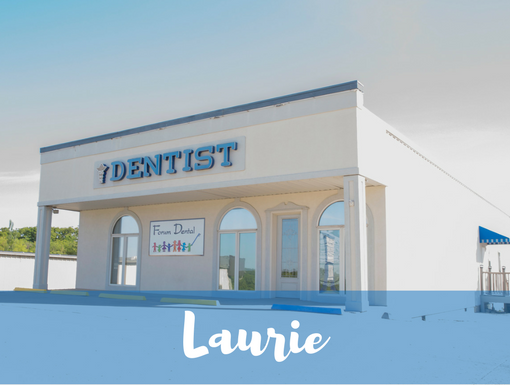 He continued his dental career serving Lake of the Ozarks since 1991. Dr Wildgen has had additional extensive training in cosmetic dentistry, implant surgery, periolase (laser surgery) for gum disease, and NTI appliances for TMJ Disorder. Dr Wildgen enjoys lake activities with his children and granddaughter. He also enjoys scuba diving with his wife and friends in exotic places.